A grand farmhouse in Drake neighborhood. This Craftsman 2-story home is located on the border between the Historic Drake neighborhood & Beaverdale. 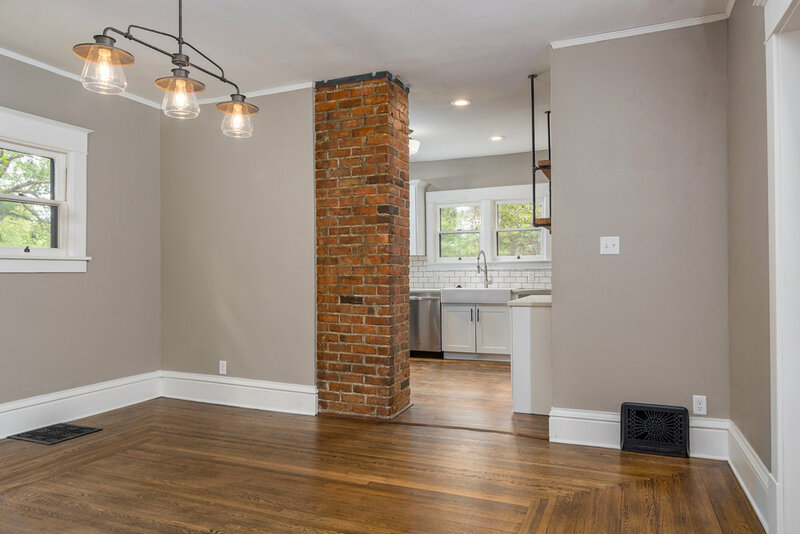 A full renovation inside & out includes numerous permitted updates, including reconstructed front porch, new electrical & plumbing systems, high efficiency furnace & AC, large rehabbed garage/workshop, new roof & gutters, new storm windows, & full tuck-pointing. On the main floor you'll walk into a beautiful foyer area with a gorgeous grand staircase and amazing picture-framed hardwoods restored throughout. The kitchen is a chef's dream with timeless quartz countertops, white shaker cabinetry, subway tile, farmhouse sink, stainless steel appliances, exposed brick, open pipe shelving & coffee bar area. 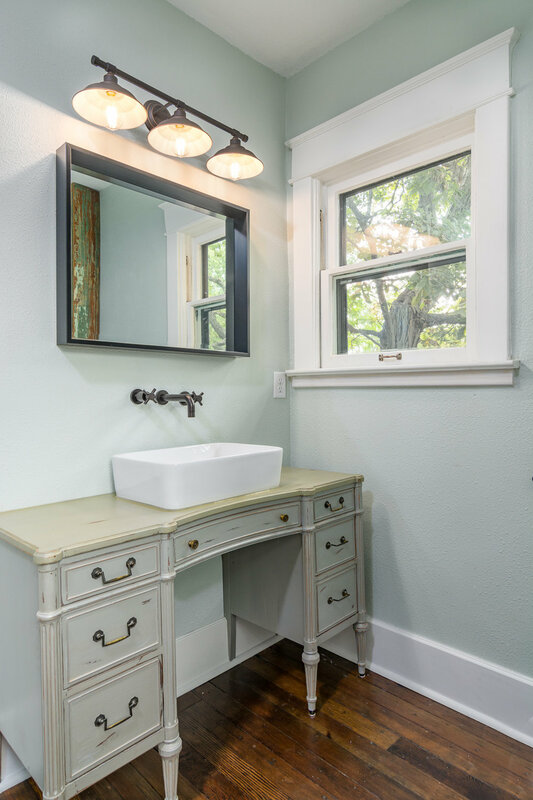 The 1st floor powder room has been updated with a new pedestal sink & classic hex tile. Upstairs features another full bathroom with custom vintage vanity & glass shower screen. 4 bedrooms offer plenty of space and refinished original hardwood floors throughout. Bonus! Lofty 3rd floor living space has original shiplap walls that have been insulated and painted.